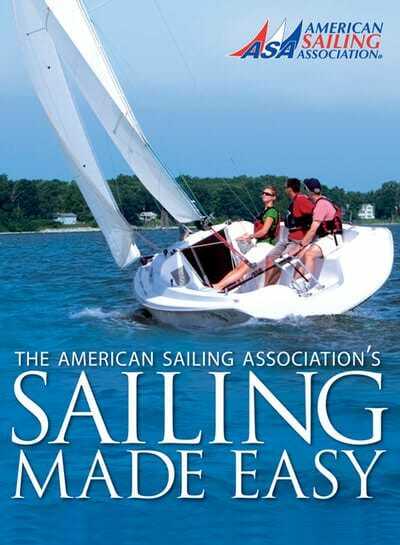 Come to Dillon Marina’s ASA Certified Sailing School and learn to sail with the pros. 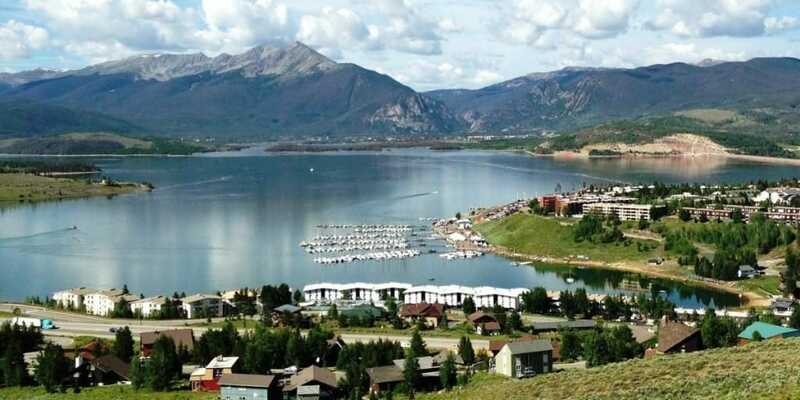 We will provide you with the knowledge and experience to enjoy sailing the challenging winds of Lake Dillon, rated one of the world’s best sailing destinations. 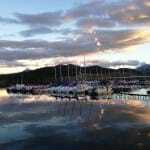 Our instructors have thousands of miles of combined sailing experience over decades of teaching and sailing professionally. 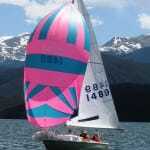 We offer captained sailing tours, team-building excursions, refresher classes, as well as private or group courses aimed toward the ASA 101 Basic Keelboat certification. 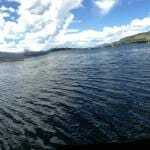 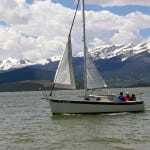 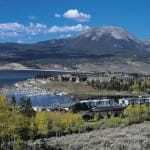 Learning to sail on the challenging waters Lake Dillon will prepare you for sailing anywhere.